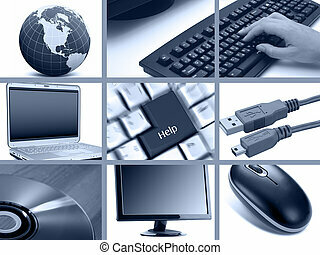 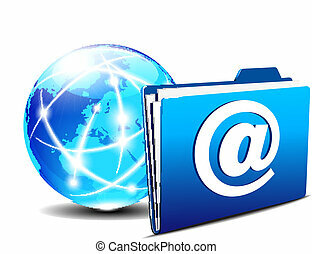 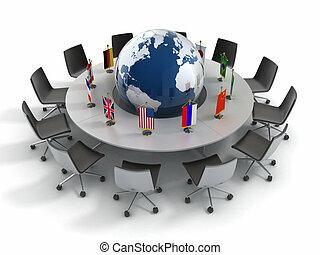 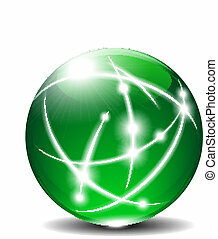 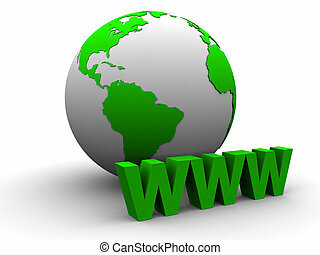 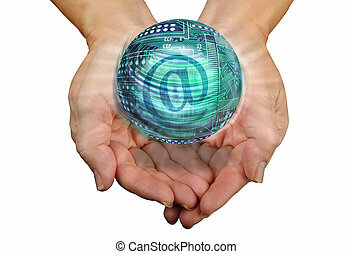 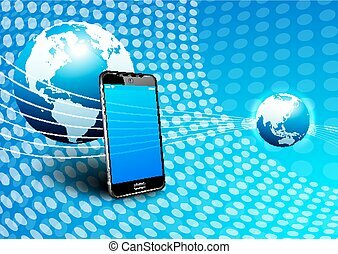 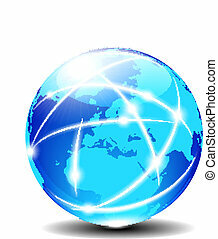 Communication world global commerce. 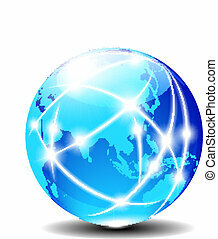 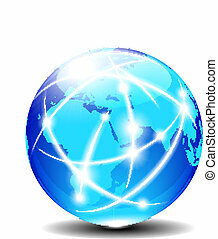 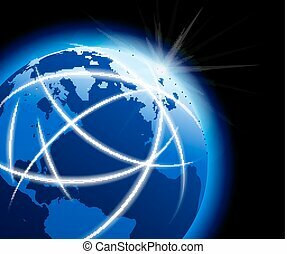 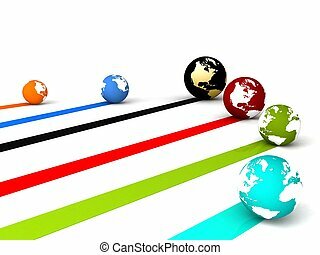 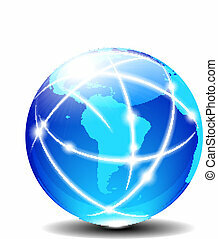 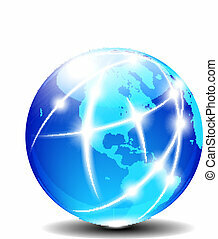 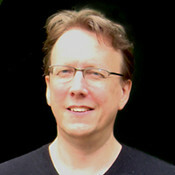 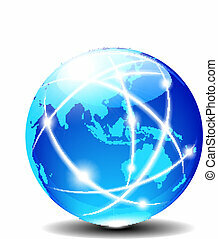 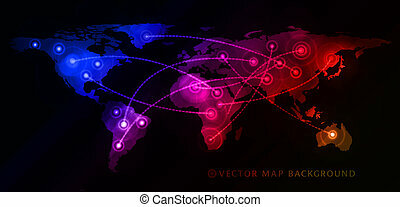 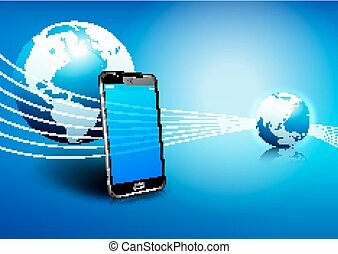 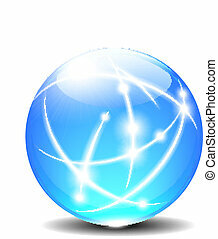 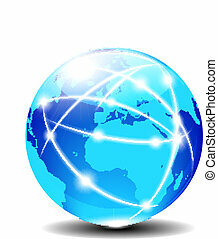 Communication world, global commerce - north south america and europe - eps 10. 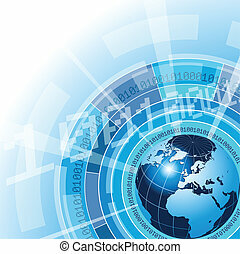 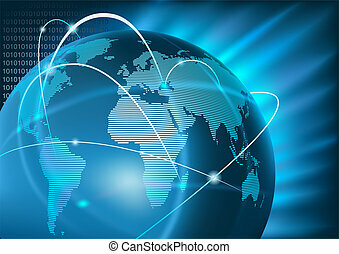 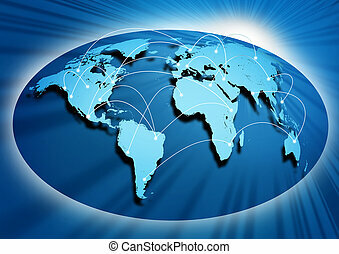 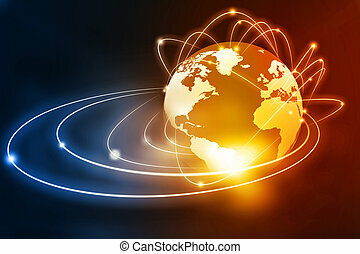 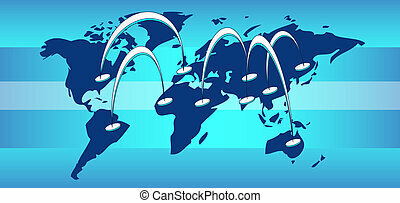 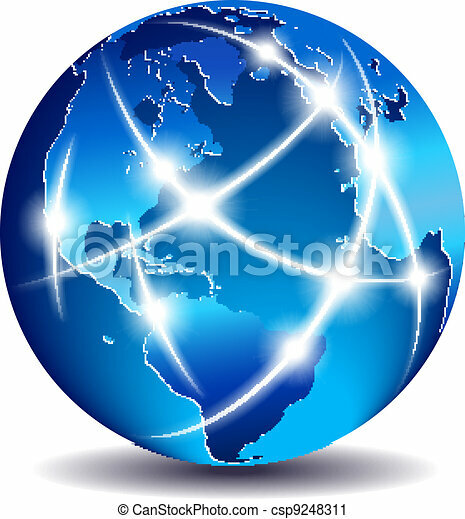 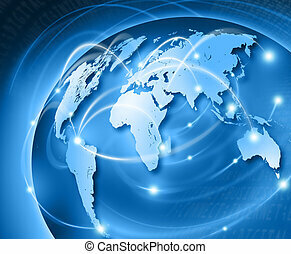 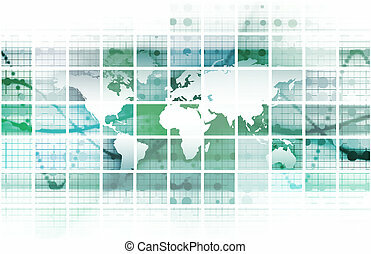 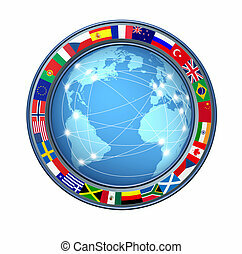 World Internet connections with ring of global flags showing an international communications technology theme representing countries from multiple continents on a white background connected sharing data.